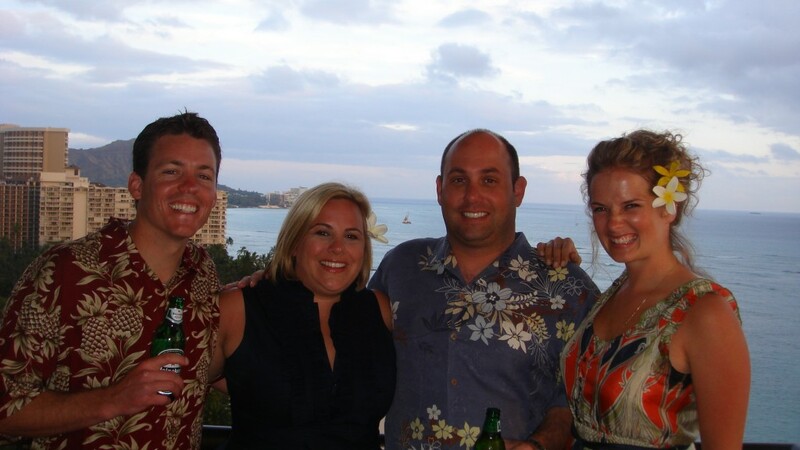 Rosemont Media® had a great AACD meeting in Hawaii this year. We want to thank all of our clients for stopping by to see us. Special thanks to the American Academy of Cosmetic Dentistry, and past president Dr Mickey Bernstein. Here is a photo of team Rosemont in Hawaii. See you next year in Grapvine Texas.